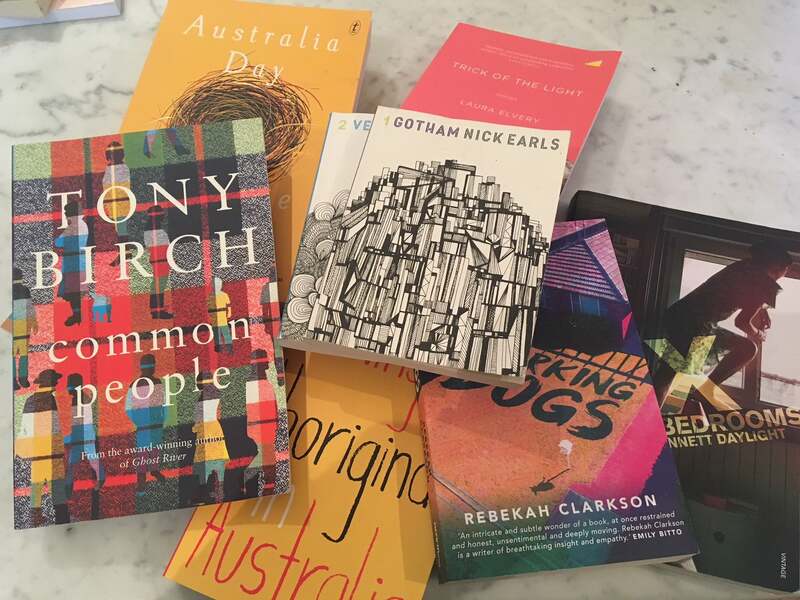 The Croakey News team invites you to join us in a celebration of books on the winter solstice this Thursday overnight; come online at #CroakeyREAD and join conversations with writers and readers from around the world. #CroakeyRead aims to provide a platform for discussions about health-related matters and key Croakey topics, such as health equity, the social determinants of health, Aboriginal and Torres Strait Islander knowledges, public interest journalism, neoliberalism, climate change, the environment, creativity and innovation. The program runs from 6.30pm on 21 June to 6.30am on 22 June, featuring authors, readers and others. The conversation is open; if you would like to share thoughts and news of relevant books and writers, please do so, using the hashtag. We will compile a running post through the night at Croakey, compiling the tweets, photos, discussions and links to relevant resources. The program below is still being updated. 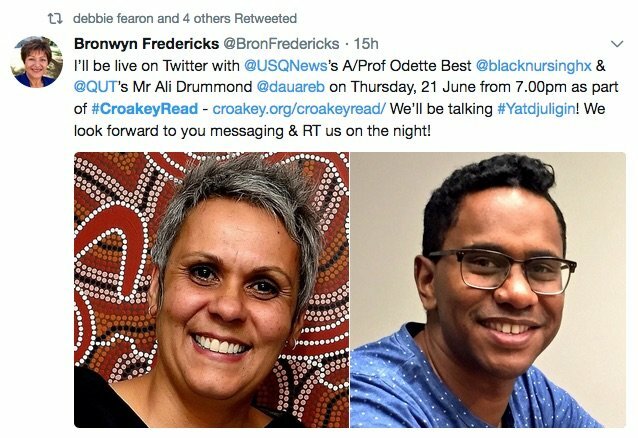 We are also hoping some surprise guest tweeters may drop by – perhaps even Sir Michael Marmot and Dr Anita Heiss. Croakey editors, including Melissa Sweet and Marie McInerney, will also be contributing to discussions throughout the night. Stay tuned for further news and developments. Tom will talk about his experiences as a journalist, researching and writing The Coal Face – what drew him to the story, what it was like to spend months ‘embedded’ in the Latrobe Valley’s activist community hearing stories of illness and suffering, and what’s happened since his book came out. Questions welcome! BIO Tom Doig is a literary journalist and travel writer. He has written a Mongolian cycling book, Mörön to Mörön: two men, two bikes, one Mongolian misadventure (Allen & Unwin, 2013), and The Coal Face (Penguin, 2015), about a disastrous 45-day fire in an open-cut brown coal mine in Australia’s Latrobe Valley. 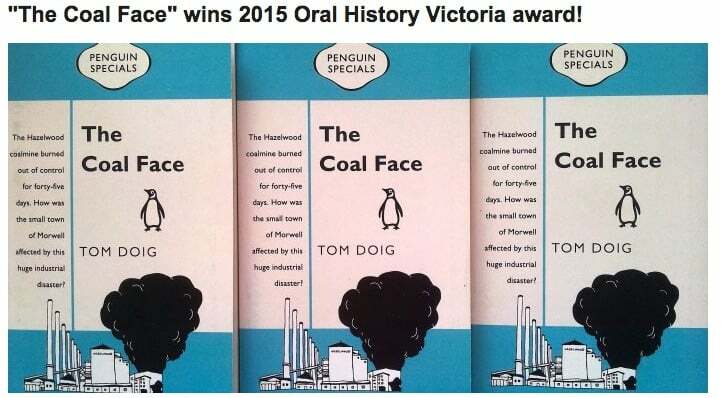 Tom is working on a longer book about the disaster, Hazelwood (Penguin, forthcoming 2019). He teaches journalism at Monash University. Miranda Harman, an avid reader and long-term editor and communications professional, is Marketing and Communications Manager at the Menzies Institute for Medical Research, University of Tasmania. 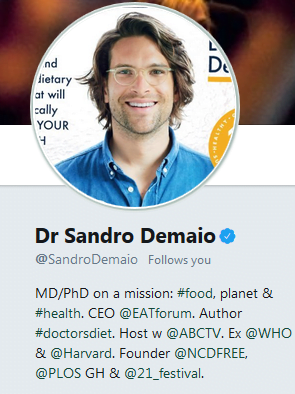 Dr Alessandro Demaio, or Sandro, trained and worked as a medical doctor at The Alfred Hospital in Melbourne, and has a Masters in Public Health and a PhD in noncommunicable diseases. He currently works as a Medical Officer for noncommunicable conditions and nutrition at the World Health Organization’s HQ in Geneva. 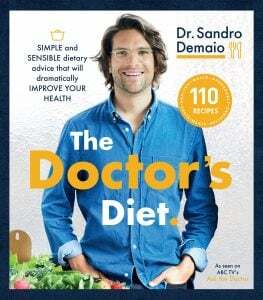 Sandro also co-hosts the ABC TV show Ask the Doctor, with a new instalment starting this month. 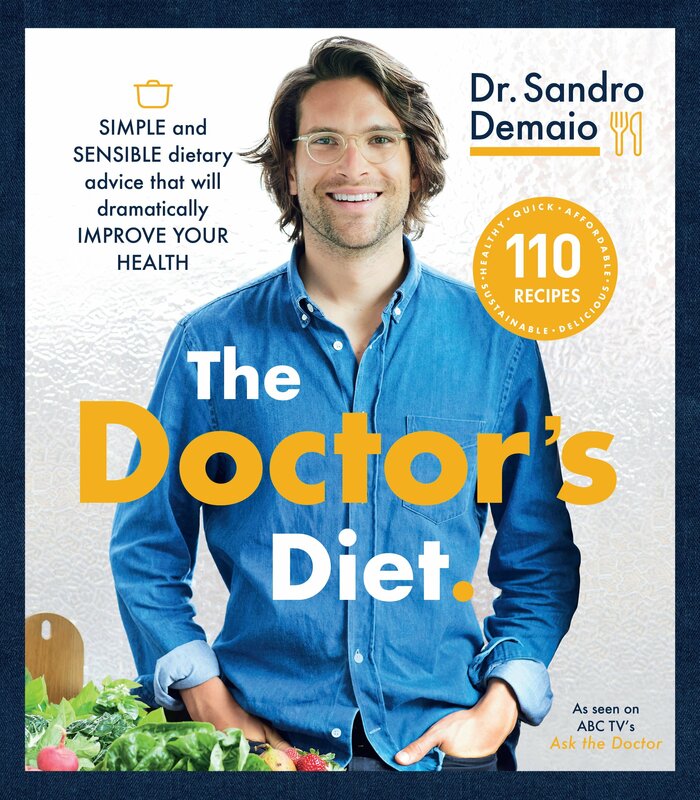 He’s just launched his first book, The Doctor’s Diet, which aims to “cut through the noise of conflicting dietary information” to present a simple, affordable and delicious way of eating that is accessible to every Australian. Drawing on his Italian heritage, his medical training and knowledge as an international expert on obesity, he explains that the best diet is one based on unprocessed ingredients, simply and easily prepared. Proceeds of the book will go to fund public health projects. During his #CroakeyRead session, Sandro will share some recipes, tips for healthy eating and food preparation, and look at the bigger issues around nutrition and eating, including the social determinants, equity and food security. Marlene is from Roseby Park mission (Jerrinja) a former government reserve established in 1902 as part of the NSW Aboriginal Protection Act. She is from the Yuin Nation of the Dharawal and Dhurga language groups of the South Coast of New South Wales. Her research background has been implementing community based participatory research through critical Indigenous feminism and more recently, critical race theory and intersectionality as it applies to Aboriginal Australians. Her area of interest includes violence and trauma in Indigenous communities, gendered studies, public health, race, political studies and critical Indigenous research methodologies. Marlene’s PhD is seeking to understand Aboriginal women’s experiences of interpersonal violence and the support mechanisms available in the Shoalhaven, in partnership with Waminda South Coast Women’s Health and Welfare Service Aboriginal Corporation. Mark started his working life as a doctor in emergency departments, shifted to journalism with The Australian and the Sydney Morning Herald, then has been a consultant for more than a decade. 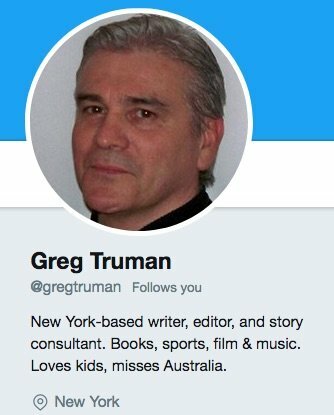 He’s written a novel (The Dickinson Papers, Random House) and a dozen books on health, including co-authorship of How to present the evidence for consumers: preparation of consumer publications (NHMRC), and loves writing. He’s also sat on the NSW Mental Health Review Tribunal, which gives another perspective on life and disadvantage. 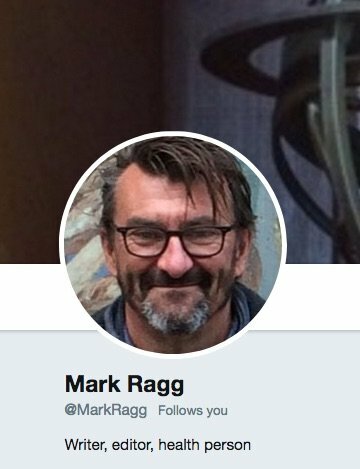 The Croakey team is delighted that Mark will soon be joining us as one of the regular editors at Croakey.org. After his session, he will be dashing off at 9.30pm to watch the World Cup but may follow the conversation later. Croakey editor Jennifer Doggett will share some night-time reading with her sons, William and Henry. 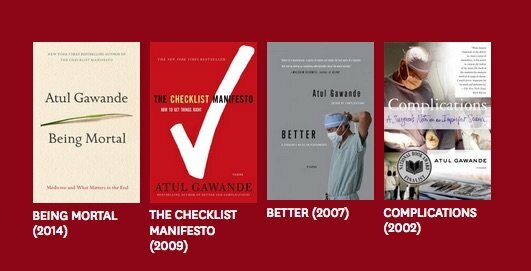 Lesley will discuss the work of Atul Gawande, MD, MPH, a surgeon, writer, and public health researcher. He practices general and endocrine surgery at Brigham and Women’s Hospital. He is Professor in the Department of Health Policy and Management at the Harvard T.H. Chan School of Public Health and the Samuel O. Thier Professor of Surgery at Harvard Medical School. He is also Executive Director of Ariadne Labs, a joint center for health systems innovation, and Chairman of Lifebox, a nonprofit organization making surgery safer globally. 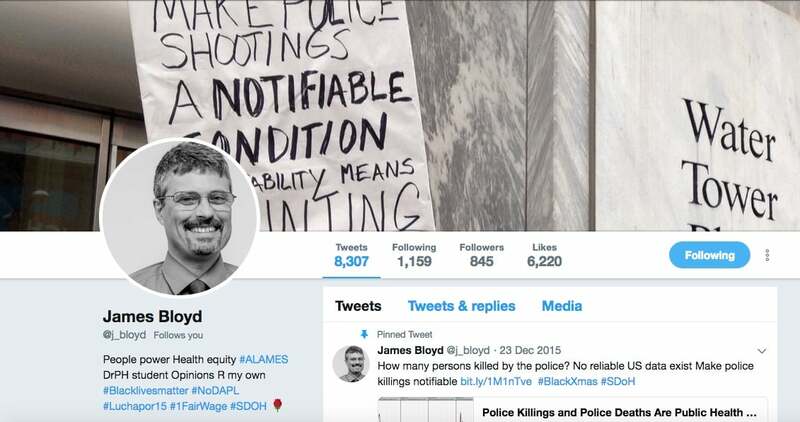 Jim Bloyd has practiced public health in County health departments in the USA for over 25 years. Since receiving his MPH from UCLA in 1990 he has worked in local public health departments in Los Angeles, and in Lake and Cook Counties, in Illinois. Jim provides leadership to the Cook County Department of Public Health WePlan2020 community health improvement process. He is the staff person for the Collaborative for Health Equity Cook County, which is part of the National Collaborative for Health Equity. He has served as an appointed member of the Health Equity and Social Justice Committee of the National Association of County and City Health Officials (NACCHO). In 2017 he a contributed to the Public Health Actions for Immigrant Rights guide (2017). Jim was an invited speaker on heath equity practice by the Centers for Disease Control and Prevention in Atlanta in 2015 and in 2014 at the Institute of Medicine in Washington, DC. Over the course of his career his work has included tobacco prevention, school health, STI prevention and treatment, and staff development. Currently, he is co-leading a staff development initiative using RootsofHealthInequity.org to help staff engage in dialogues on oppression, history of public health and how to take a social justice approach. He is a doctoral student at the University of Illinois, School of Public Health studying the experiences of practitioners working to achieve health equity. Jim will discuss Epidemiology and the People’s Health (Nancy Krieger); When we fight we win! (case studies on community organizing and social movements); and one other one on organizing, Contesting Community : The Limits and Potential of Local Organizing, by DeFilippis, Fisher, and Schragge. 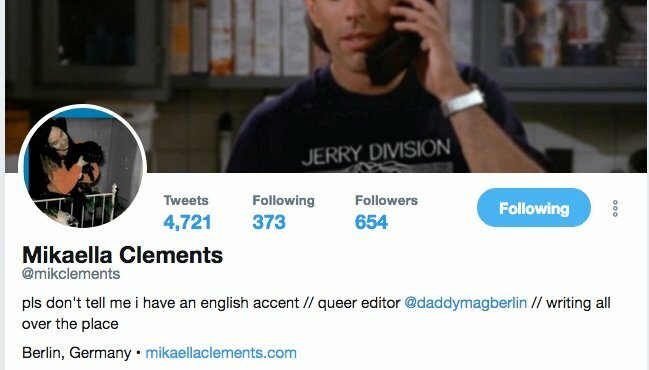 Mik is an Australian author based in Berlin, where she is the Queer Editor at Daddy Magazine. Her work has been published in The Outline, The LA Review of Books, Buzzfeed, VICE, The Sunday Telegraph, and many others. Mikaella set a goal to read 100 books this year and is already on #70. 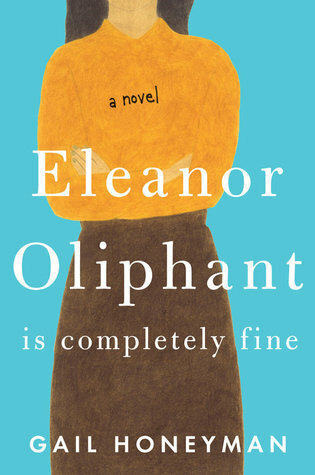 She’ll be talking about the best books so far, her fave reads, pet peeves, and more, including a recent review she read about a Big New Breakout Author which said there’s “a common kind of character these days — a woman, more usually than not, who doesn’t know how or what to want”. She feels all of the women characters she loves (and also want to write) want things SO MUCH. 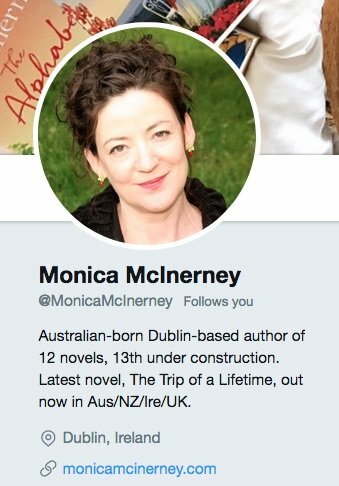 Monica is the Australian-born Dublin-based author of the best-selling novels The Trip of a Lifetime, Hello from the Gillespies, The House of Memories, Lola’s Secret, At Home with the Templetons, Those Faraday Girls and many more, published internationally and in translation. Her articles and short stories have appeared in newspapers, magazines and anthologies in Australia, the UK and Ireland. Ruth is a Croakey editor with a background as a medical journal editor. Her love of fiction is lifelong, but was kicked along by all those years of reading academic content all day every day for a living. 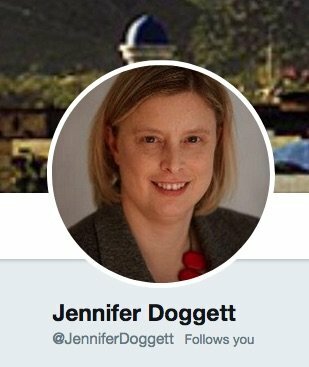 She has spent the past two years reading and writing Australian short stories and is planning to fill one pre-sunrise hour with tweets about reading, writing and empathy. You may see some of these books featured. Wrapping up: Time to curl up with a good book or six?